Select photos you like; we'll recommend wedding first dance instructors in Seattle Try now! "We believe anybody can do it! With our top of the line dance and fitness instructors anybody can become the dancer they've always wanted and achieve the fitness level they’ve been dreaming of. Whether your goal is to learn a few new steps, have fun, lose weight, perform, or compete, we will help you get there!" "SCT offers Group classes, and Private classes for students of all experience levels. Learn to dance Salsa, Bachata, Kizomba, Zouk, Afro/Cuban, Rumba, Oaxia, Argentine Tango, and more." 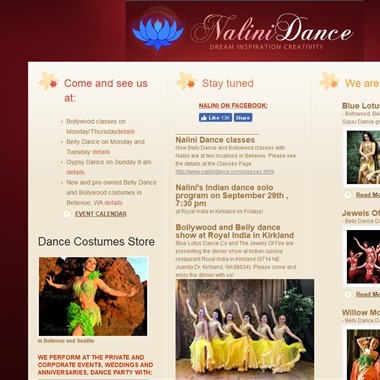 "Our classes encompass three styles – Bollywood, Belly Dance, and Russian Gypsy Dance – and range in level from beginning to professional. 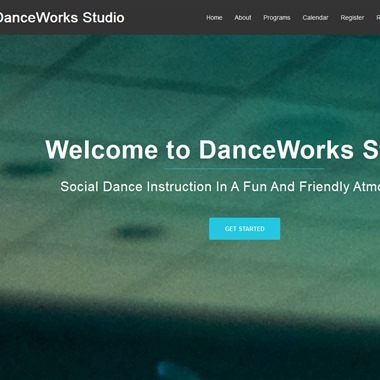 Classes are taught at various studios around the Bellevue area and can also be brought to your studio/home. We teach at events, private and corporate party." "Whether you are planning a “First Dance” for your wedding, or would like to take private lessons to advance your dancing skills, you will be pleased with the experience that Sonny Newman brings to personalizing your sessions. As an extra bonus, Sonny is excellent at assisting you with choreography should you prefer a more artistic performance." "We teach several styles of partner dancing (also known as social dancing or ballroom dancing), including Bachata, East Coast Swing, Kizomba, Lindy Hop, Salsa, Argentine Tango, Waltz, and West Coast Swing, as well as Tap." Our mission is to provide a fun place where anyone can learn to dance, even if it’s to the beat of their own drum! Resilient Spirit specializes in DJ services and also provides private dance lessons to engaged couples to help them prepare for the big day. 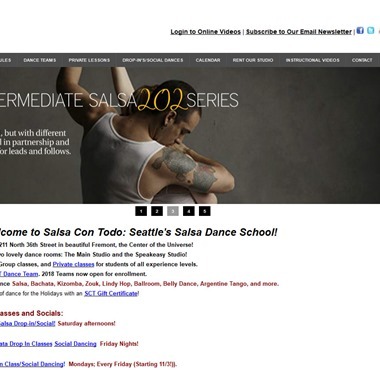 Private dance lessons are taught at several locations including Bellevue, Redmond, Kirkland and Issaquah. Arthur Murray Schools of Dance consists of several locations throughout Greater Puget Sound Area including Bellevue, Seattle, Everett, Tacoma and Federal Way. Each studio offers wedding dance programs designed to prepare engaged couples for their First Dance. Each wedding program may be personally tailored to each couples tastes and desires.